Aquascutum is a British Designer clothing brand, established in London in 1853. 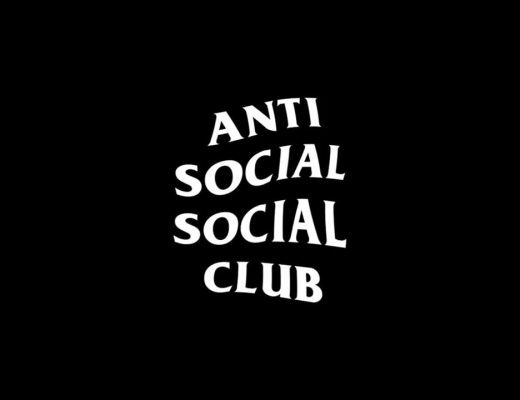 The brand was created by John Emary, who was a nice gent in England. The brand became known in the designer world with their Trenchcoat, and nowaday’s their scarves are very popular, especially amongst the casuals. 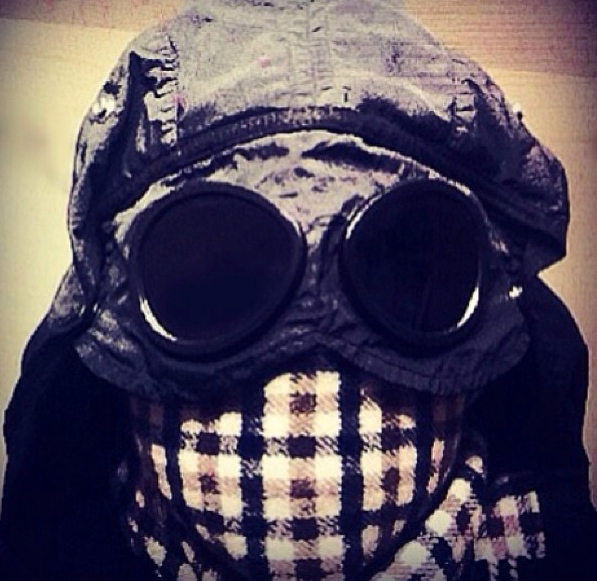 The Aquascutum Scarf is worn in combination with a CP Company Goggle Jacket, or any other piece of casual clothing most of the times. The Aquascutum Scarf is a cheap solution for its more expensive brother: the Burberry Scarf. They were the first one who invented the waterproof clothing, which was a must for people who live in England. Till today they have been awarded several times for their fine craftsmanship, luxurious fabrics and attention to detail, that they put into their garments. 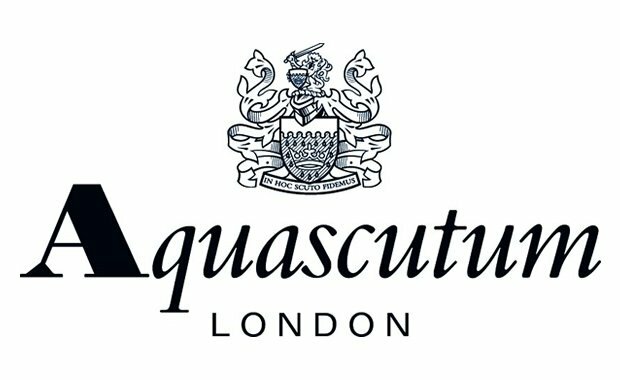 Aquascutum is very popular in England and Europe, and it is available in several shops in that country. 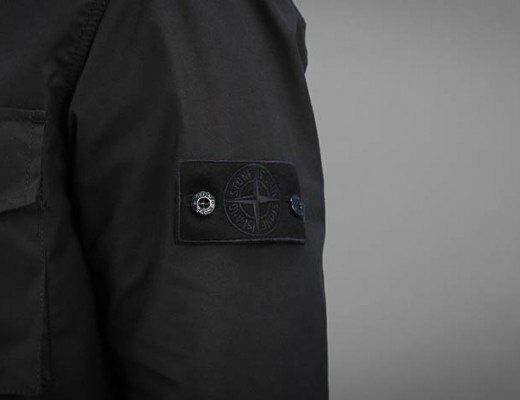 They are also available in several web shops with other casual designer clothing like Stone Island, or Ralph Lauren. Aquascutum became popular under the casuals in the late 90′s, when the top firms started to wear designer clothing to get “undercover” from the police. Normally football hooligans would wear the colors of their clubs, but when the casuals started to wear designer clothing, the police wasn’t able to identify them as hooligans. Most of the time the expensive designer clothing they wore came from foreign stores in Italy, like Stone Island or CP Company, but Aquascutum came from London, in their own England. 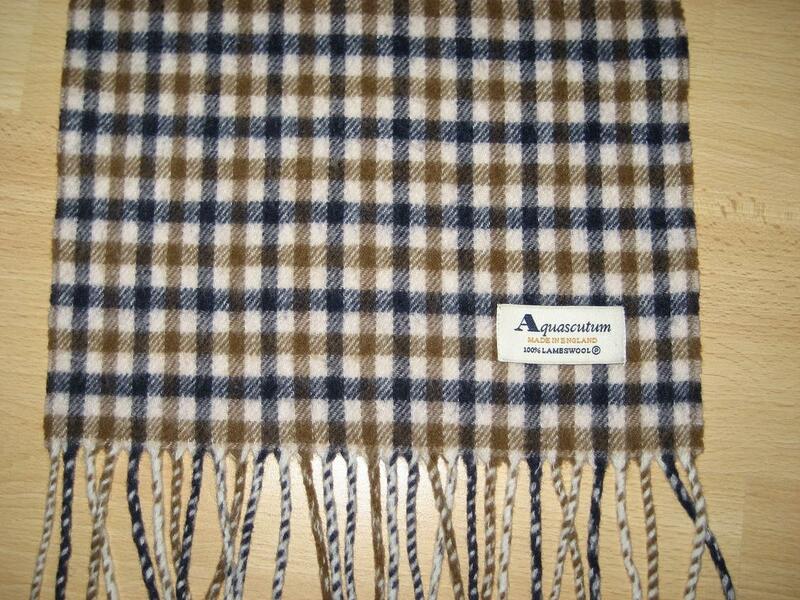 Nowadays casuals wear the different pieces of Aquascutum in combination with other Clobber (Casual Clothing), and the most used garment is, as said before, the Aquascutum Scarf. 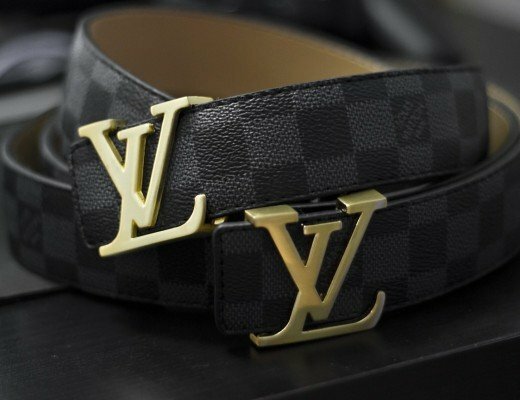 It is worn most of the time in the way you can see in the picture. Other popular garments from Aquascutum are their Polo’s & T-shirts. Looking to buy some Aquascutum clothing? Amazon has a big collection of Aquascutum garments.